This bold and thrilling new crime drama series is Executive Produced by House creator David Shore, and written and created by his long-time collaborator David Hoselton, and leading Canadian screenwriter David Titcher. 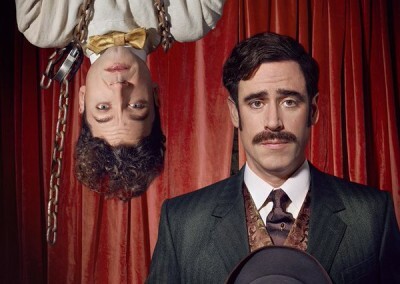 Stephen Mangan (Episodes) plays Sir Arthur Conan Doyle alongside Michael Weston (Six Feet Under, House) as Harry Houdini, two of the most fascinating and iconic characters of the early 20thcentury: real-life friends, real-life adversaries, real-life crime solvers. Harry Houdini: master magician, escape artist, born penniless and now the highest paid performer in the world and he wants everyone to know it. He refuses to believe in the paranormal. As a professional magician and master of illusion he knows there’s nothing supernatural about magic. To him, everything unexplained is a trick, a gimmick, or a fraud. Sir Arthur Conan Doyle is the creator of the greatest detective of all time – Sherlock Holmes – but is also a passionate believer in the paranormal. Because, having lost someone very close to him, he desperately wants to find a way of communicating with them. This fundamental difference between the two men leads to conflict… and humour… and competition. High-minded competition in the pursuit of the truth and ridiculous petty competition because they’re… guys. But despite all this, they need each other. Doyle needs Houdini because he is gullible. 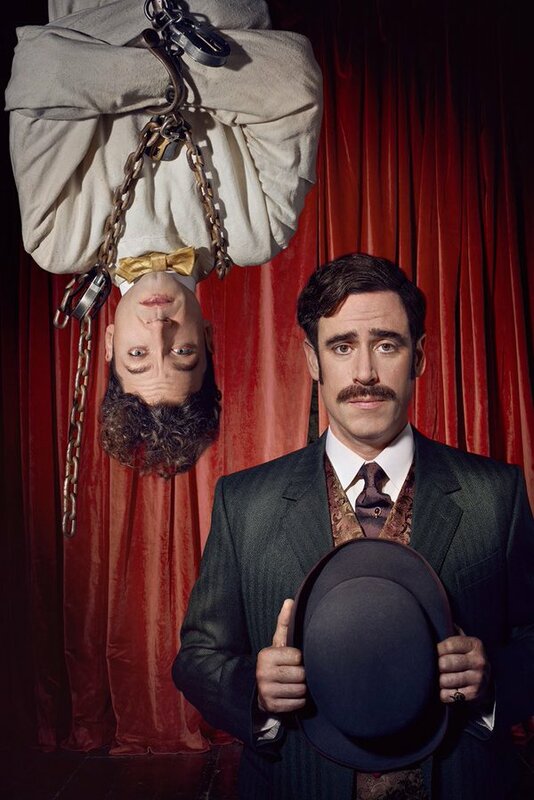 Houdini needs Doyle because he is wrong. 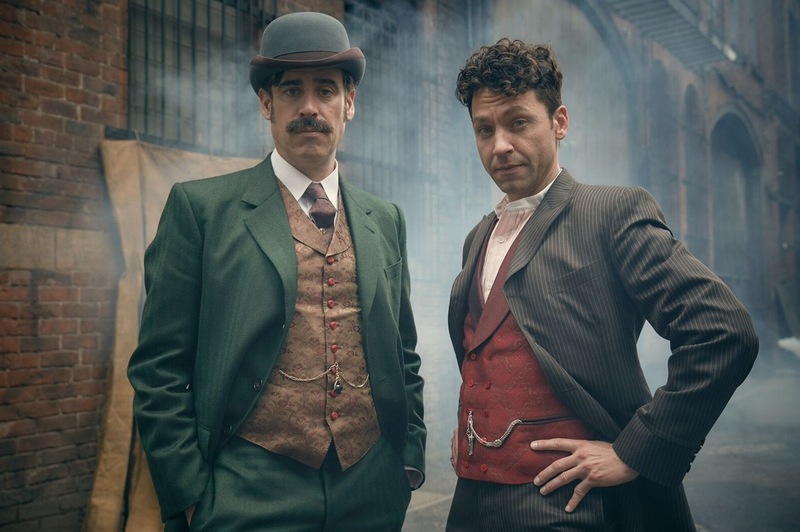 Houdini & Doyle will draw heavily on the rich history of the period. At the turn of the 20th century the Metropolitan Police, mired in the ways of the 19th century, were overwhelmed with bizarre and often inexplicable cases so they turned to outsiders including, believe it or not, Houdini and Doyle, who collaborated with New Scotland Yard on some unsolved and inexplicable crimes.